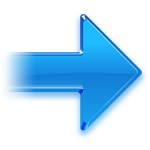 The world of Retail is extremely varied and constantly evolving. There are different economic realities coexisting on the scenario: from street traders, shops, multistores, franchise systems, up to medium and large-scale organised distribution. 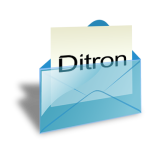 DITRON is a key player in each of these realities offering technological solutions for sales automation to satisfy user needs in each sector. The firm designs, produces and distributes a vast range of products and accessories, with or without its brand name, in Italy and abroad through three Business Units: ECRs and Fiscal Printers, POS Solutions, Scales. DITRON is able to guarantee a level of quality second to none on the international market, thanks to our attention to the production process, quality control and monitoring techniques throughout the engineering and production phases. 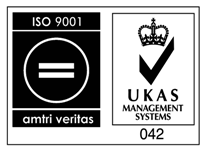 The DITRON quality system complies with the ISO 9001:2008 regulations and is recognised by UKAS. Ditron was one of the first firms in Italy to be authorised to directly carry out conformity checks without the presence of the tax inspector. All our products are created entirely by senior designers: hardware, firmware and machinery. The modularity of the electronic design and the experience gained with foreign markets make fast customisation possible. The choice of electronic components and electromechanics is led by criteria guaranteeing an excellent compromise between quality standards and availability. 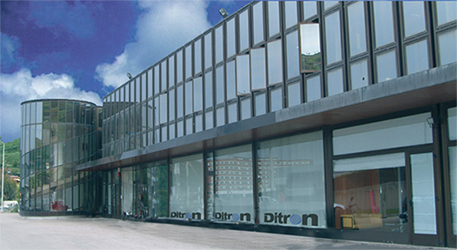 Ditron is the number one group on the Italian market, distributing through more than 1000 Authorised Centres and exporting products and know-how to many European and non-European countries, including Belarus, Russia, Ukraine, Hungary, Romania, the Czech Republic, Austria, Germany, Greece, Malta, Cyprus, Israel, Kenya, Turkey, Mexico, Argentina, China, Nepal, Vietnam, and Bangladesh. 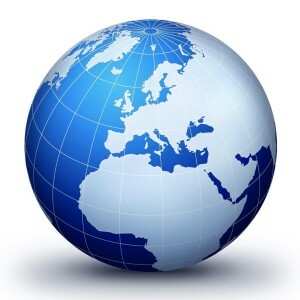 To defend the market from low-cost, poor quality technology, respecting EU guide-lines for computerised services. To promote software engineering, introducing unbeatable products and services guaranteeing real user satisfaction and customer flexibility.